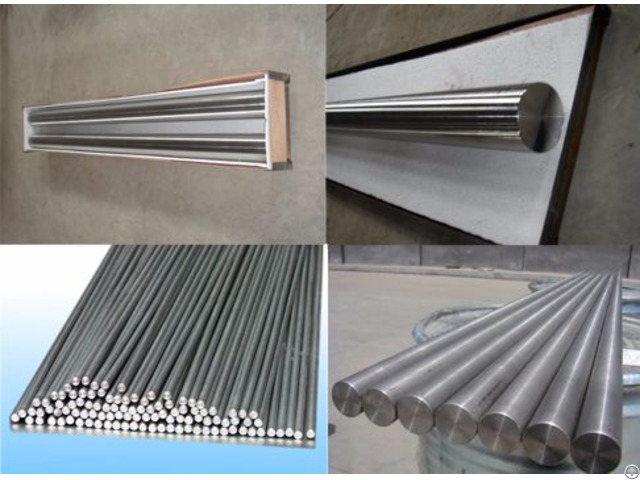 Titanium bar and titanium rod widely used in Oil drill pipe, oil exploration, oil drilling platform, vacuum coating pipe, mining equipment, coal chemical equipment, gas drilling equipment, such as high pressure resistance, wear resistance, corrosion resistance. etc. 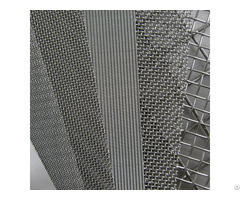 Business Description: manufacturing titanium and titanium alloy materials. 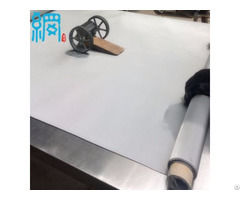 leading products are: Titanium and Titanium alloy plates, rods, wire, tube, foil, belt, castings, etc.